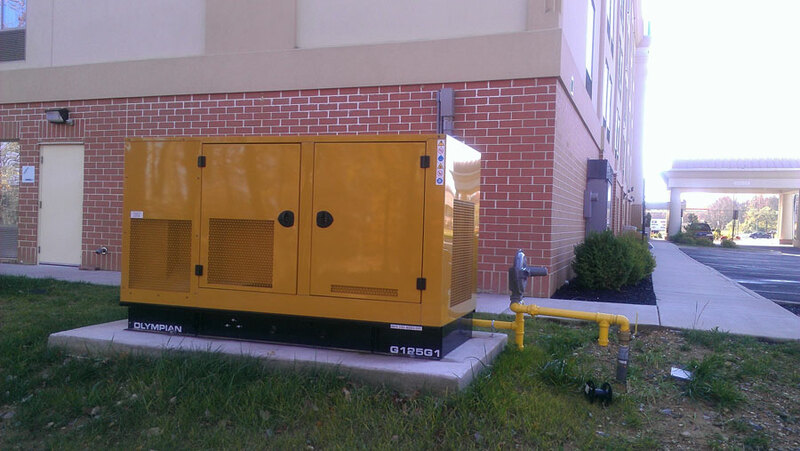 Backup generators can give homeowners and business owners peace of mind when the power goes out. Specializing in backup generators for both homes and businesses, JML, Inc. is careful to size the generator to fit the customer’s needs and expectations. We are not interested in selling a generator that is too big or small for its intended use. or fill out the contact form to email us. J.M.L, Inc. © 2018. All Rights Reserved.